If you are told by your doctor that your child may have Cerebral Palsy, we urge you to seek advice at ABC Law Centers. It is not uncommon for a birth injury to cause Cerebral Palsy -if your child isn’t meeting their milestones, and you are concerned for their health, ABC Law Centers will provide a free consultation to give you the answers you’re looking for. 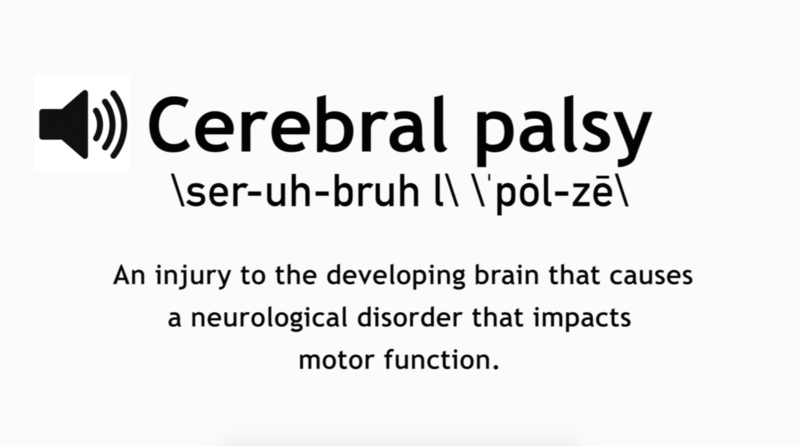 MS. WALSH: Usually people suspect cerebral palsy at about nine months of age to a year. People notice that when their child doesn’t roll over, doesn’t sit up, doesn’t stand, doesn’t crawl. Doctors usually recognize it when you go to the pediatrician and you comment on whether your child is meeting their milestones. Typically if they’re not meeting their milestones then the doctor will look for cerebral palsy. If you are told by your doctor that your child has cerebral palsy or may have cerebral palsy, you should contact ABC Law Center so we can investigate to see if the cerebral palsy was caused by a birth injury. Oftentimes a parent learning that their child has cerebral palsy is the first time or the first warning sign that there might have been something wrong during the birthing process. 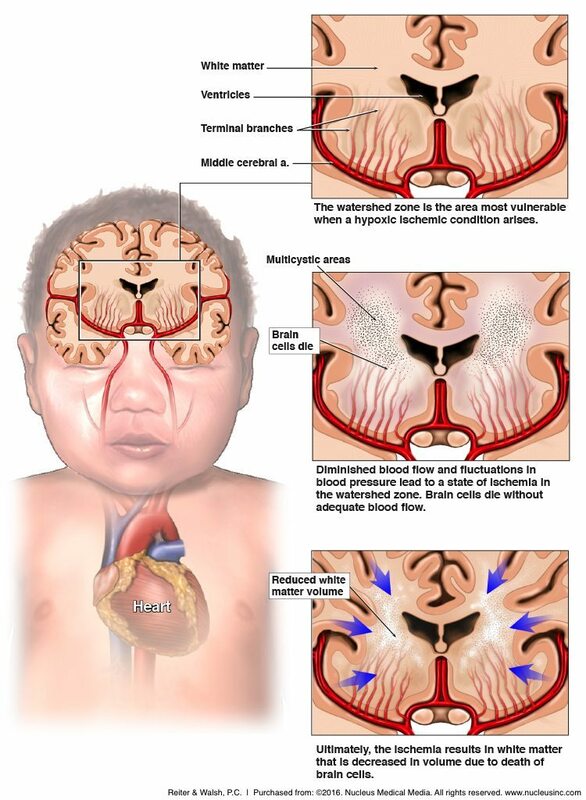 It’s not uncommon that a baby would go to the ICU for a week or so and nobody would ever tell the family that it might have been because of a brain injury to their child. But when they’re child starts not meeting their milestones, that’s when the family and sometimes even the pediatricians start questioning what happened during the delivery. If you come to ABC Law Centers, we’ll give you a free consultation. We’ll hear your story and investigate to see if your child’s injuries in cerebral palsy are related to a birth injury.